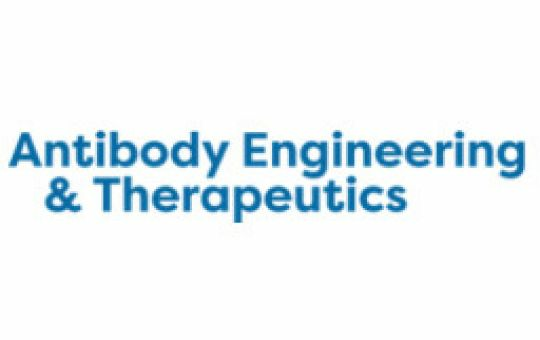 Antibody Engineering & Therapeutics 2017 – Proteos Booth # 221 – December 11-15 | Proteos, Inc.
Proteos will be exhibiting at the Antibody Engineering & Therapeutics conference. Please stop by booth #221 to learn why Proteos is an industry leader in the production of high-quality recombinant proteins and antibodies. The Antibody Engineering & Therapeutics conference will take place December 11th to the 15th at the Manchester Grand Hyatt San Diego in San Diego, CA. Expand your pipeline of antibody therapeutics by hearing 125+ case studies, new data and industry updates from experts working across the entire spectrum of antibody development and production. Accelerate your promising therapeutic towards commercial success by connecting with leading 60+ technology and service providers. Fast-track your antibody research to the clinic and beyond by collaborating with 800+ attendees from leading pharma, biotechs, academia and solution providers from North America, Asia and Europe.